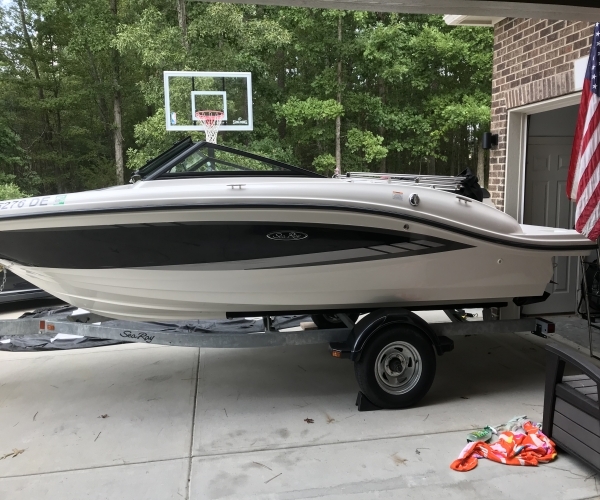 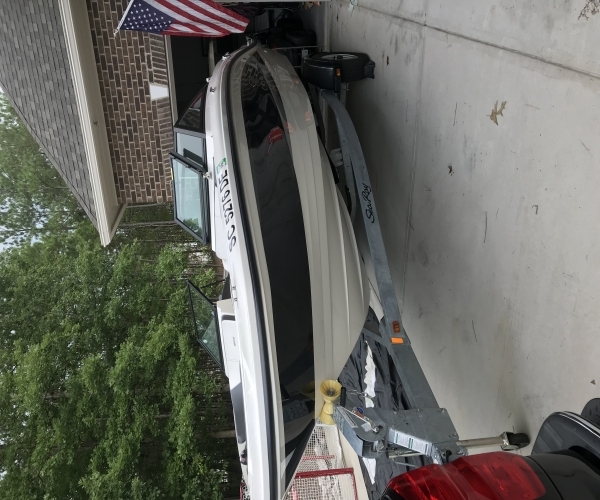 Like new 2016 Searay with only 25 hours. 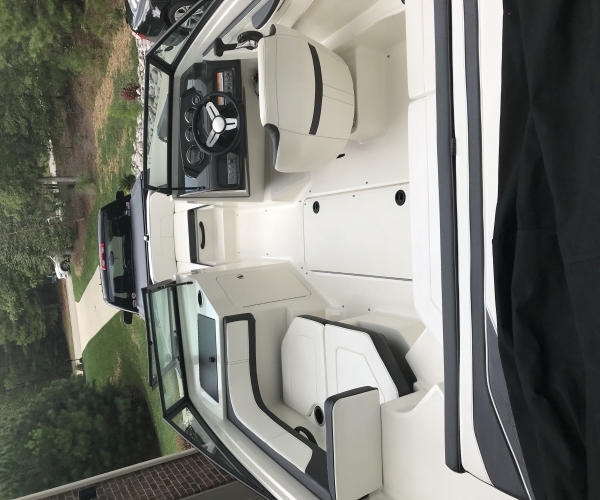 Stored inside, great condition. 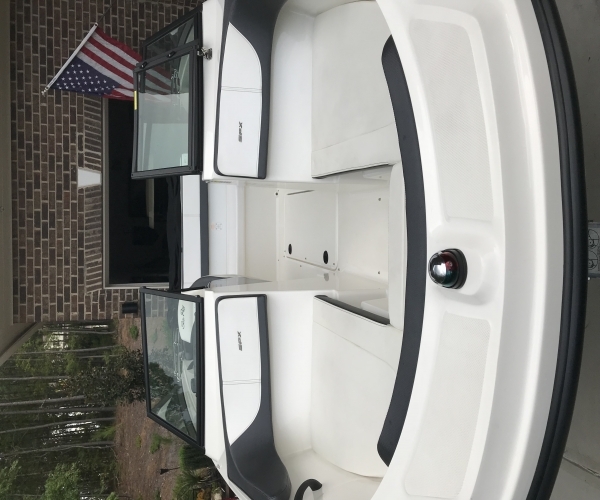 Captains package, Bimini top and trailer included. 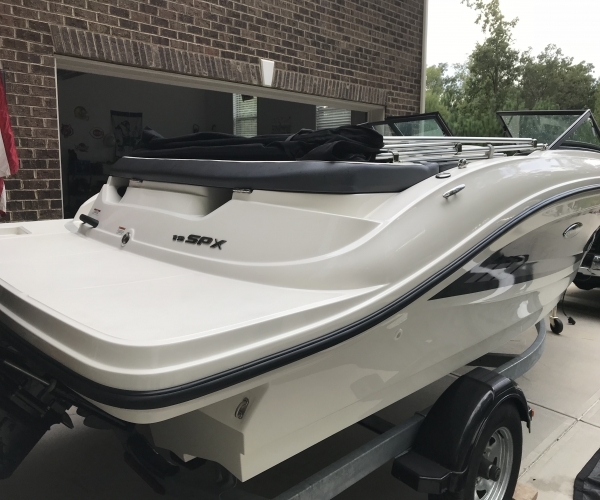 2 years remaining of the Sea Ray 5 year bow to stern warranty.